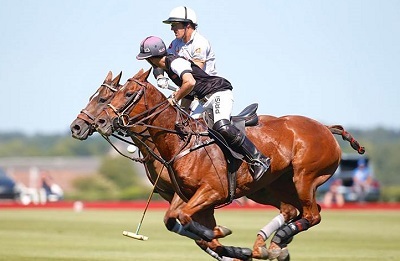 Sun, good polo and a quality concert: the recipe has once again worked well for this 2015 edition of the Charity Cup for Hadassah at the Polo Club de Chantilly. The magic happened: it was a great day of sport, good music and generosity. It all started with an amazing Polo match between the Swiss Lynx Polo Team and the German team of Los Nocheros. A lavish concert by the Trio L.E.J preceded the prize-giving ceremony. Three beautiful female voices were accompanied by a single cello and a simple percussion. The three young ladies brought their magic touch to this day. The proceeds of the event were donated to Hadassah France to support the Hadassah Medical Center in Jerusalem, the first medical institution in the Middle East nominated for the Nobel Peace Prize in 2005 in recognition of its commitment to human values and Jewish-Arab cooperation.